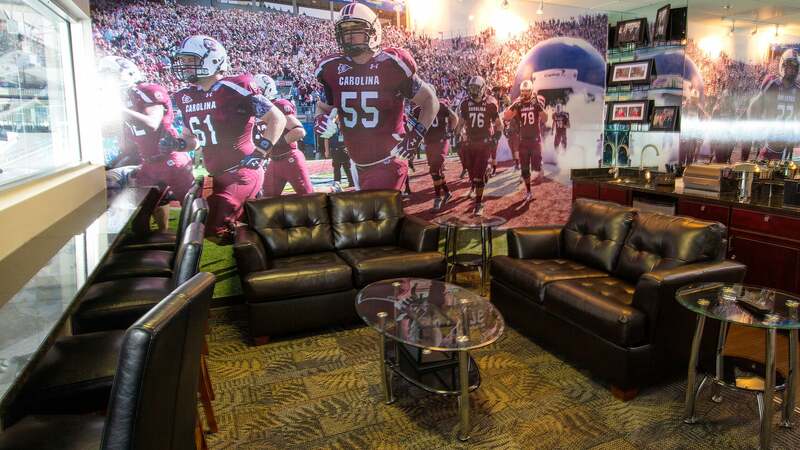 Suites offer a premier experience with a level of sophistication unmatched anywhere else in the venue. 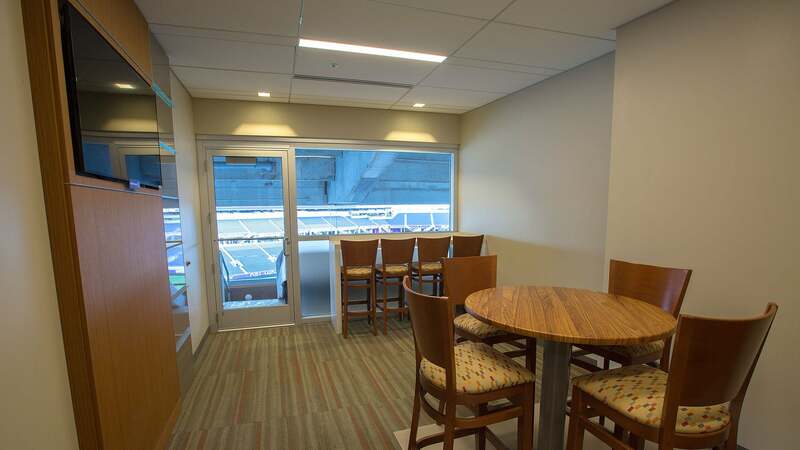 Running along each sideline, the suites feature clear sightlines to game action in a luxurious, climate controlled environment inside and an open-air cushioned seating area outside that will be a hit with friends and clients alike. Your company’s name on the suite of one of our major events makes a statement to those invited to attend. 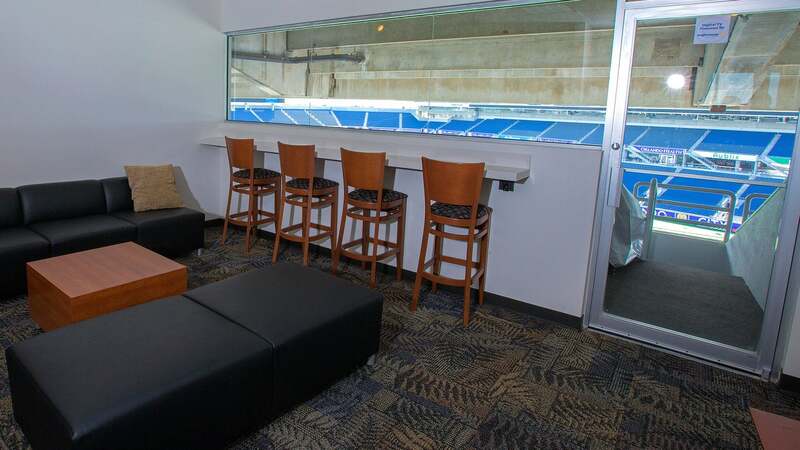 You'll also have exclusive access to the Mercedes-Benz of South Orlando Suite Level. Buy now through Florida Citrus Sports membership.